This recipe has been used so much by my relatives that I sometimes feel people are tired of it. Especially if served as a sheet cake. For that reason I changed the amount so that it fits a springform. 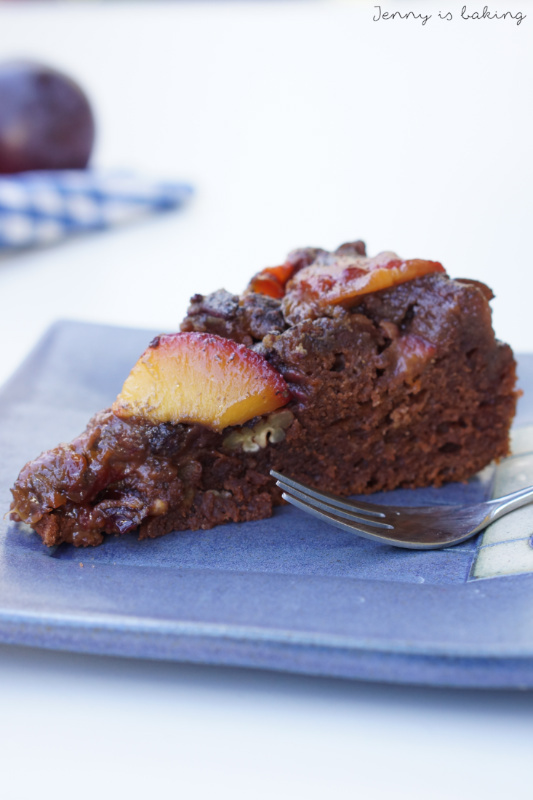 The plain chocolate cake is great, but I feel it is even greater if combined with caramelized plums and pecans. It is my go-to recipe because it can be prepared so super fast and easy, yet it is very versatile. Just as a sneak-peak I will post a recipe with exactly the same chocolate cake base shortly which has some fancy pineapple decoration. Who ever loves chocolate, will love this cake. It has never failed me. So please go ahead and try this recipe. 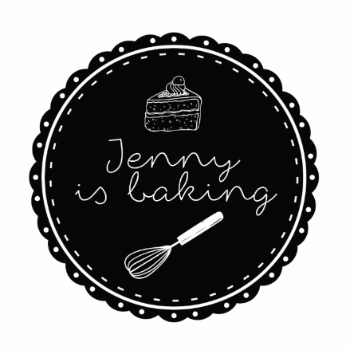 Below I give a lot of tips of how you can change it to your liking and how you can bake muffins, cupcakes or use it as a base for a layer cake. I have also successfully baked this cake with children. Preheat oven to 180 degrees Celsius and wrap springform in a little bit of aluminium foil as the topping can leak. 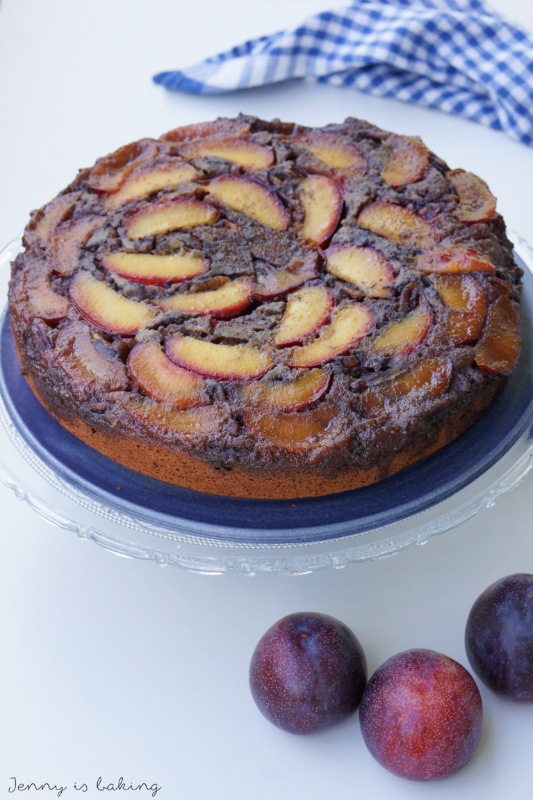 For the topping slice plums into thin slices and decorate the bottom of the springform with them. Also place pecan nuts around the plums (see pictures). Heat the remainder of the ingredients for the topping and let simmer for about three minutes. Pour over plums and nuts. It is going to be very liquid! For the chocolate cake put all ingredients left into a large bowl and mix with a mixer until thoroughly combined. Pour over plums and nuts and bake for about 40-50 min or until inserted toothpick comes out clean. May take longer depending on your oven. Turn cake upside down on a big plate and enjoy. For a sheet cake double amount by 1.5 and use three eggs. Baking time is around 30min. Inserted toothpick should come out clean. Can be the base for brownies (with chocolate ganache and/or caramel) and can also serve as the basis for a layer cake. This recipe yields 3 layers of a springform with 24 cm in diameter. Yields 14 cupcakes or muffins. Baking time is about 20min. I am sure it also tastes great with pineapple, apricot or cherries. You can add any kind of nut or chocolate chips. 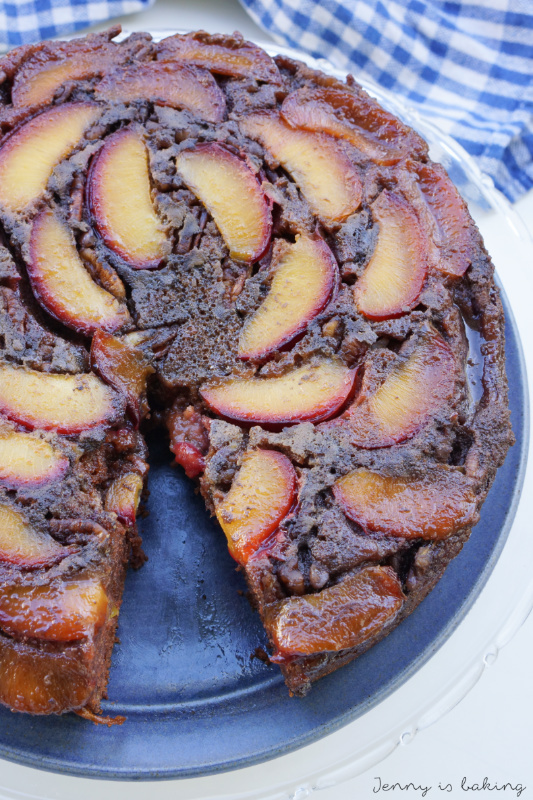 You can also omit the plums and only go with the caramelized pecans. I am always happy to receive feedback. Let me know if you tried this cake. ich habe gerade Deinen Kuchen nachgebacken. Leider ist das Topping missraten, es war bei mir viel zu flüssig und ist nicht richtig karamellisiert. An was kann das gelegen haben? Auch innen war der Kuchen noch etwas flüssig – soll das so sein? 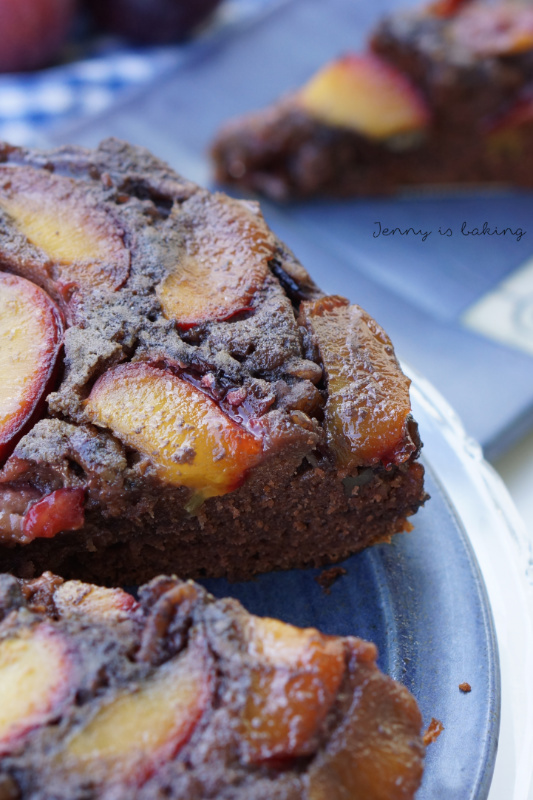 Geschmacklich jedoch ist der Kuchen sehr lecker und auch die Pflaumen passen super zum Schokoteig! 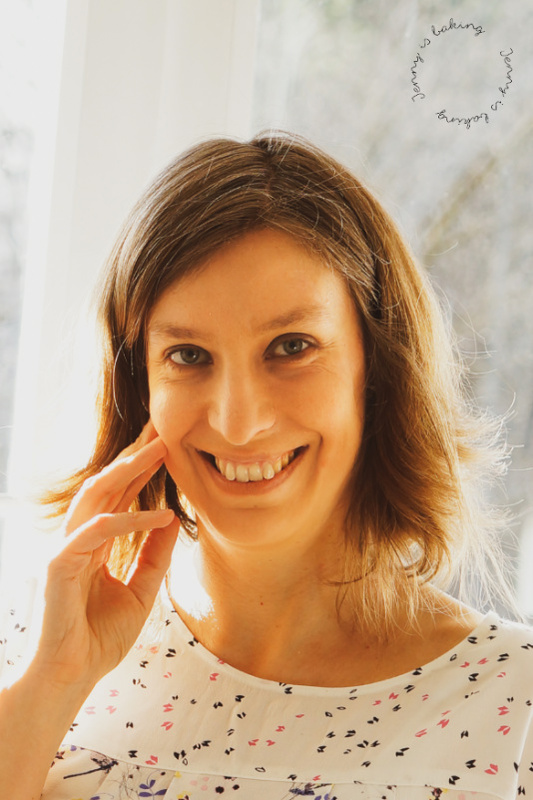 Hallo Caro, oh wie schade, hm, vielleicht weniger Milch für das Topping verwenden? Den Kuchen hättest du auch noch länger backen können, dazu Stäbchenprobe machen. Hallo Caro, ich habe jetzt noch ein paar Hinweise eingebaut, vielleicht hilft es. Danke für dein Feedback!